In our tight-knit PCT community, we mourn each hiker’s passing like they were close friends or family. We’re a small group bonded together by our shared experience on this remarkable wilderness trail. Their deaths affect us all. 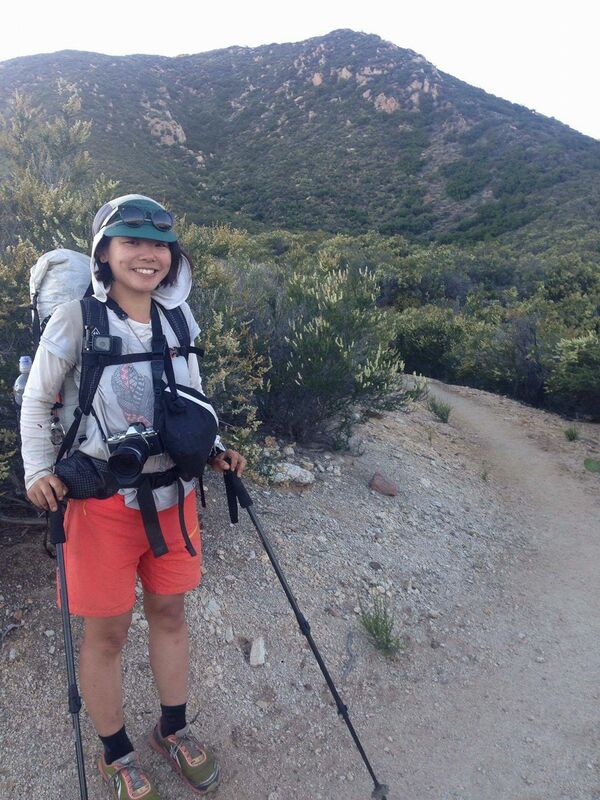 Rika “Strawberry” Morita came to the Pacific Crest Trail from Japan to thru-hike the trail. She was 32 and lived in Osaka. She was hiking alone and was reported missing. 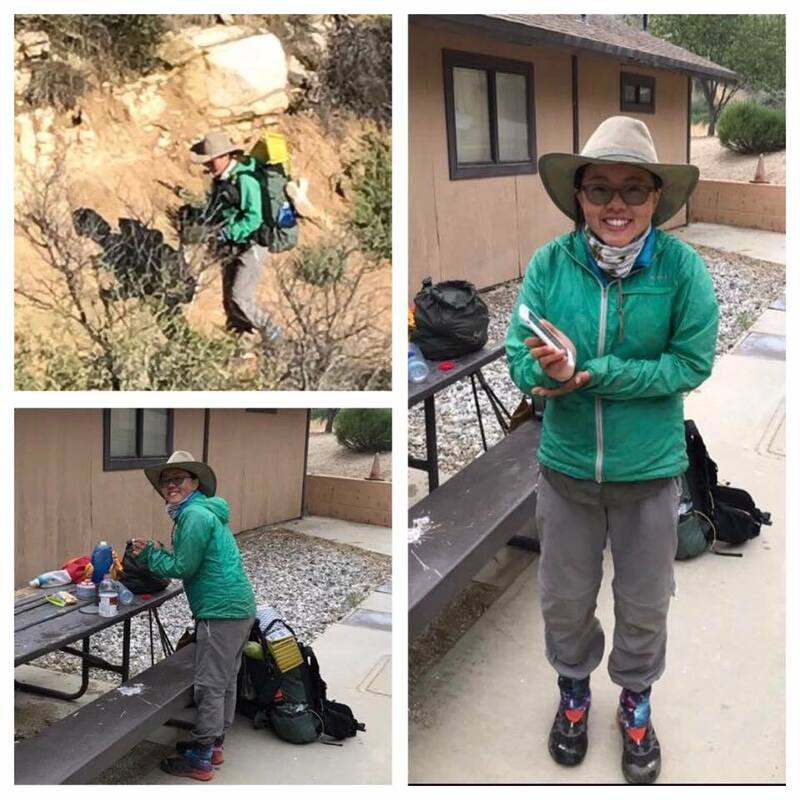 Other PCT hikers found her July 23 submerged in the South Fork of the Kings River. Rika “Strawberry” Morita. Rest in peace. Photo from Facebook. Chaocui “Tree” Wang, of China, passed away in Yosemite National Park. She was found on July 30 in Rancheria Creek in Kerrick Canyon, downstream from where the PCT crosses the creek. She was 27. She was also thru-hiking the trail and was also loved by many. These latest deaths are not the first this season. 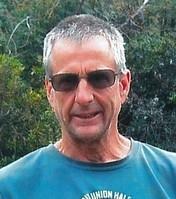 In late May, Marvin Novo, of Turlock, California, died while hiking near Whitewater Preserve. He was 58 and had been planning his PCT hike for at least a decade. It is suspected that his death was heat related. He was also a thru-hiker. In February, another hiker died after falling on ice near Islip Saddle in the Angeles National Forest. Our hearts go out to all of their families and friends, both on the trail and off. We’re so sorry for your loss. Their accidents are part of a long list of others, this season and in seasons past. One accident on the PCT is too many. This year, there have been far too many. The winter snowpack was exceptionally heavy this year. 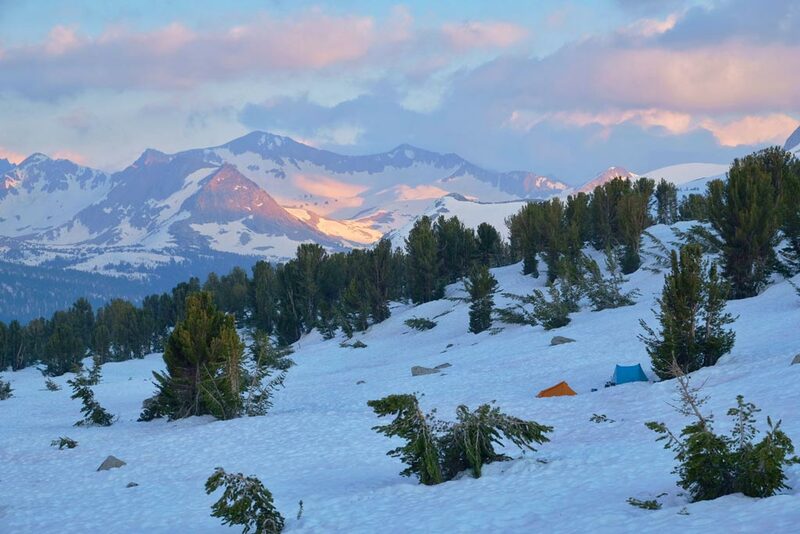 The PCT community worried openly about the dangers posed by late-season, lingering snow and many of us within the trail community issued warnings throughout the spring. It’s because we care about the safety of everyone out on the trail. For all its beauty and splendor, the wilderness can be a cruel teacher. The PCT remains a wilderness trail with real risk. The elements can be harsh and know no boundaries or show no mercy. We don’t know the specifics of the latest tragedies and won’t speculate. But know this. If you are out there and faced with a dangerous situation, it’s ok to turn back. It’s about the journey, not the destination. It’s ok to stop what you are doing and find a safe place to wait out weather or conditions or simply get yourself to town. This will ensure that you’ll be able to hike another day. We’ll continue to grieve. We’ll enjoy the wild of the outdoors and we’ll educate each other in order to prevent accidents. Let’s take care of each other. Let’s take care of ourselves. Rest in peace Rika, Chaocui, Marvin and all those who have lost their lives on the Pacific Crest Trail. You’re missed, and you will be remembered.